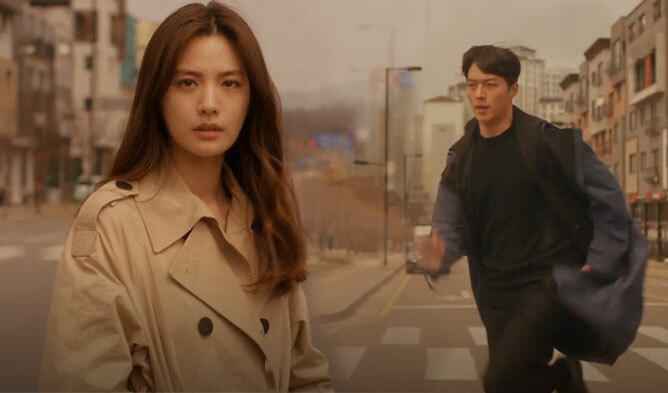 If you have been a K-Dramas fan for quite a while, you would have noticed how the scene is changing with the rise of the cable channels’ dramas and web dramas. Not only drama but also TV shows are now broadcast through global platforms. Most of the Korean web dramas were broadcasted through Naver TV Cast but now there are more choices in platforms and content with the growth and creation of global platforms. Here a list of some of the most famous platforms that broadcast Korean dramas, movies, and TV shows globally. Find out about the global platforms with their original contents of Korean web dramas, web film, and web TV show. YouTube started to be interested in Korean contents. 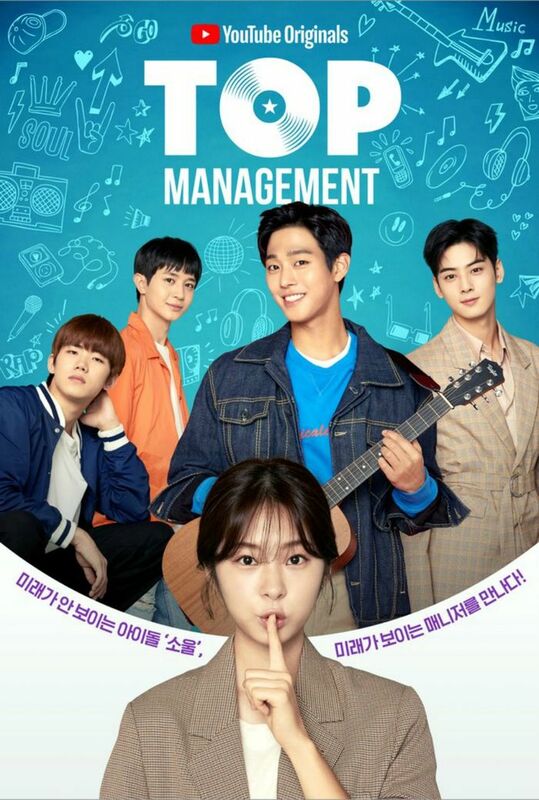 They have contents such as the BTS‘s documentary “Burn The Stage”, a TV Show with BIGBANG “Run, Big Bang Scout”, and their first K-Drama “Top Management” with ASTRO’s Cha EunWoo and Ahn HyoSeop. Netflix is growing day by day their Korean content. They have dramas that are broadcasted in Korea.  But they also have dramas originally produced by the platform such as “Sound Of Your Heart – Reboot: Jerks” (Girls’ Generation‘s YuRi and Sung Hoon). They also have upcoming dramas such as “Kingdom” (Ju JiHoon and Bae DooNa) and “Love Alarm” (Kim SoHyun, Song Kang, and Jung GaRam). The TV shows “Busted” (Yoo JaeSuk, EXO’s SeHun, Park MinYoung, Gugudan’s SeJeong) and “YG Future Strategy Office” (BIGBANG’s SeungRi, Yoo ByungJae, SECHSKIES’s Lee JaeJin) were only aired on Netflix too. “Busted” Season 2 was announced by Netflix. Oksusu (Korean platform) has also much entertaining content. 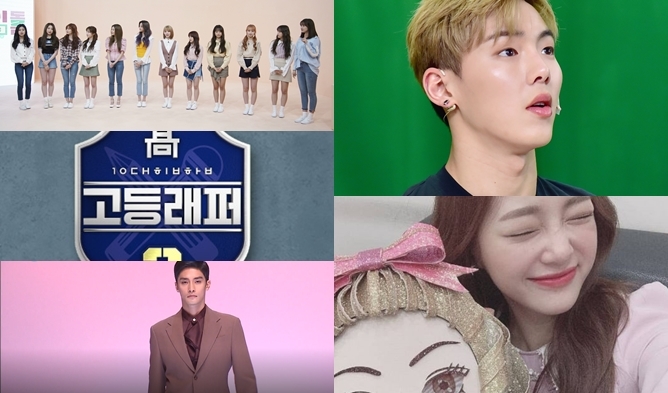 It has web films such as “Dokgo Rewind” (EXO’s SeHun and Gugudan’s MiNa), web TV shows such as “Travel the World on EXO’s Ladder” (EXO-CBX), and web dramas such as “I Picked up a Celebrity on the Street” (Sung Hoon and Kim GaEun). It is a Korean platform that has only some part of his content available to international viewers. “Splash Splash Love” (2015) (Kim SeulGi and HIGHLIGHT‘s Yoon DooJoon), “EXO Next Door” (EXO and Moon GaYoung), “Three Color Fantasy – The Universe’s Star” (2017) (EXO’s SuHo and JiWoo), and much more are broadcasted through the platform! V-Live produces TV shows for idols and others with their various formats such as “Real GOT7”, “BTS Bon Voyage”, “LieV”, and much more. They also have the web drama from Playlist such as “A-TEEN” (Shin YeEun and Lee NaEun).